Extend and enhance the working life of your air conditioning system. 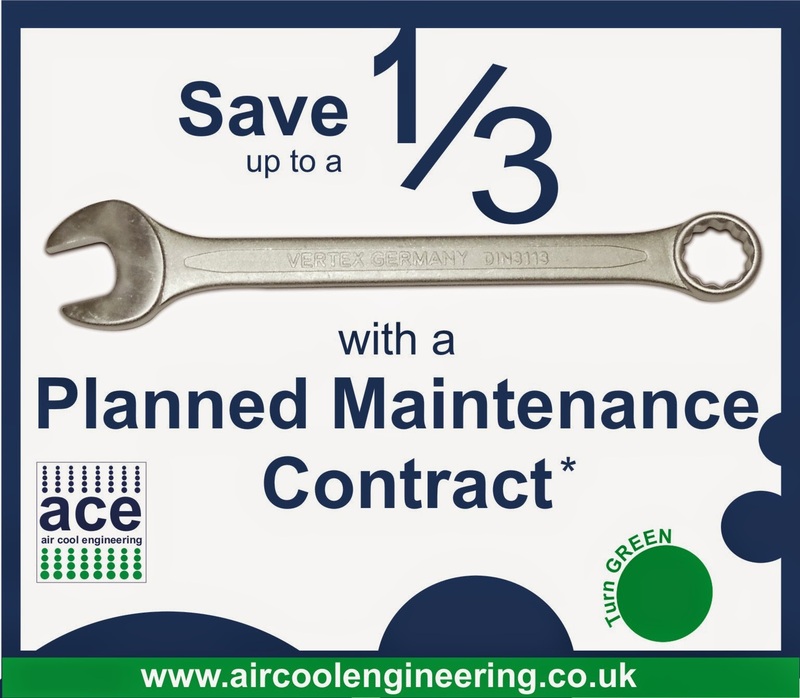 Reliable and professional, air cool engineering (NI) Ltd can help reduce the risk of costly repairs and breakdowns, and ensure the air quality is always at its highest standards. Not only can our Annual Planned Maintenance contracts SAVE your business up to a THIRD on current 'callout' costs, but with engineers throughout N. Ireland and Ireland, we're never too far away to quickly get your system back in working order. Call us now for a no-obligation maintenance and servicing contract quote!